Submit Resume - Theracare, inc.
Ready to join our exciting company? Submit your resume here to start the process. 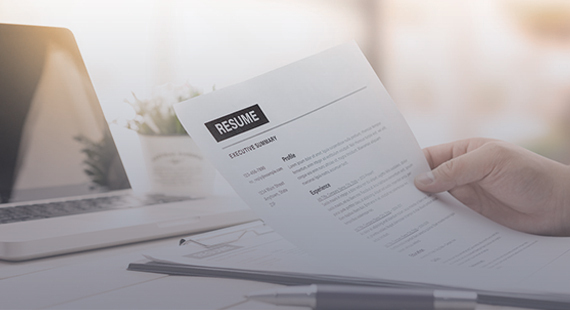 Submitting your resume is just the first step in forming an exceptional connection – We know that applying for jobs takes a lot of work, so we want to make our process as transparent as possible, to help you understand the process once you submit a resume to Theracare. If you’re applying for jobs directly using our website’s Job Search tool, find a suitable position and click “Apply Now”.Feel free to apply to any jobs you are interested in that utilize yours skills and educational background. To upload your resume to our database, Once you have submitted your resume to us, one of our highly qualified recruitment specialists will be in touch with you to begin your job search with us. We accept .DOC, .DOCX, and PDF files up to 2MB. We do not accept images or scanned documents. Know someone looking for new job opportunities or that could use our services, please send them our way? Submit a referral today! You can fill out the form below and we will get in touch with them as soon as possible. Located in the heart of Indiana, Theracare has been serving the therapy caregiver community since 1996. Theracare is one of the top Indiana providers of contract Physical, Occupational, and Speech therapy and are dedicated to enhancing the lives of aging adults.